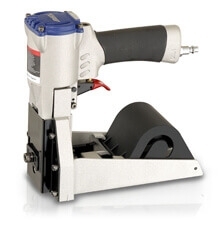 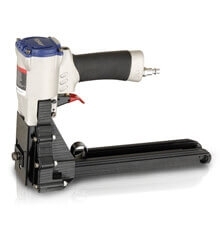 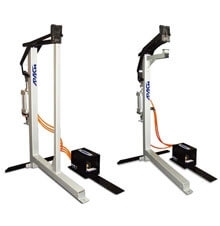 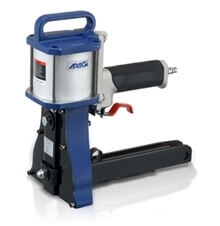 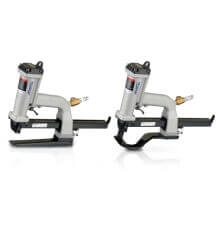 Apach offer a wide range of top quality Carton Stapler products. 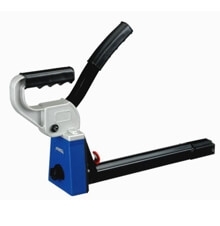 When you need to securely colse a box, corrugated container, carton or any commercial packaging for shipping, you can choice our Carton Closing Stapler product. 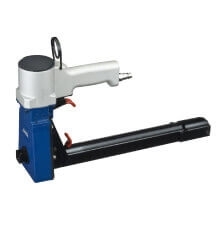 A good Carton Stapler can ensure fast and secure lid closing well. 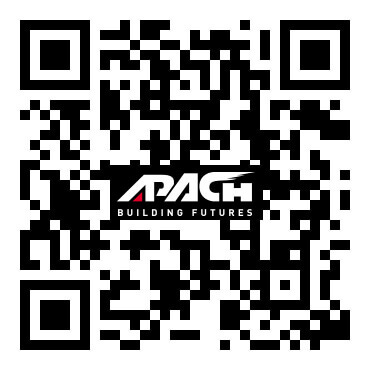 Hope you would like our products.